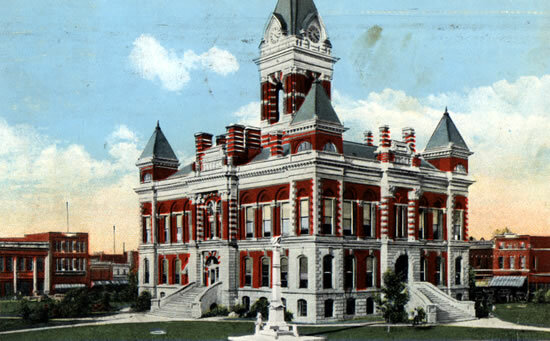 In the Common Pleas Court, Gibson County Indiana, March Term 1866. Comes now Willis S. Hargrove, administrator, of the estate of Joseph J. Fields, deceased, shows by his sworn statement in writing that said Joseph J. Fields, deceased, left as his heirs and only heirs at law, his widow Rachel Fields and his children Cynthia L. Fields, Robert A. Fields, Grace Fields and Nancy Jane Fields. Probate Order Book No.3 page 233.